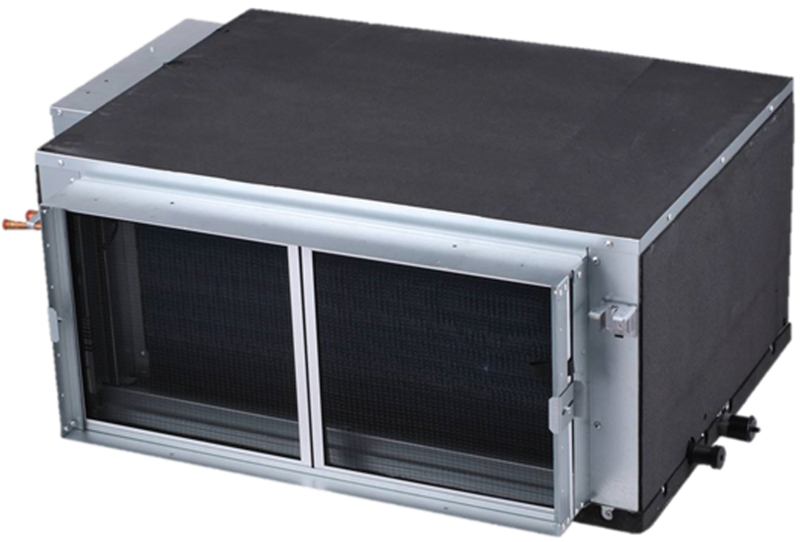 High static pressures make the VHIB an idea solution for long duct runs and high-efficiency filtration requirements. High Static Pressure—Industry-leading static pressure up to 1.13”. Optional Condensate Pump—Removes moisture quietly and conveniently. Weight: 105 to 254 lbs.